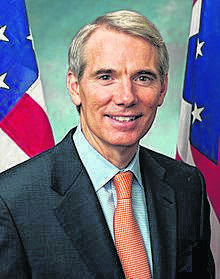 U.S. Sen. 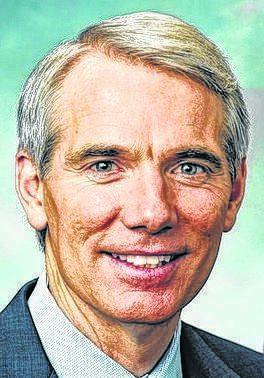 Rob Portman said it was “childish” for House Speaker Nancy Pelosi to refuse to allow President Donald Trump from appearing next week in the U.S. House to deliver the annual State-of-the-Union message. The California Democrat told Trump Wednesday he could not use the House chamber next week after the White House indicated Trump hoped to do so. After the bickering, both Pelosi and Trump agreed the speech should not be delivered until Congress and the president end the partial government shutdown.